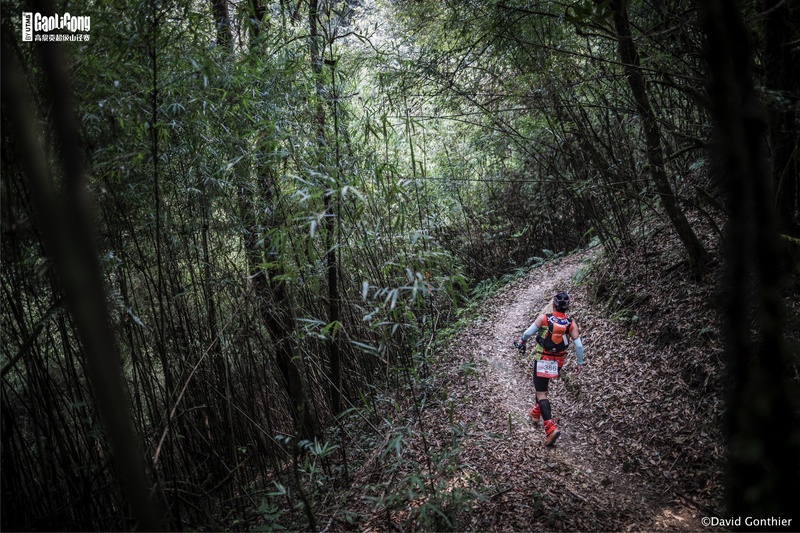 I usually go out and run trails around Kunming. I'd be interested in jump starting some group runs. On November 11, there is a race in Kunming. There will be a 5K, 21K, 60K, 100K, and 128K race. You can sign up at UTRMA.com or add me on wechat at landskroenerdj1 and I can help you get signed up. The organizers put on really good races throughout the year so keep an eye on their website for updates. Hi Everyone, I have set up an English Language Website for UTRMA Marathons in Yunnan. The running scene in China is exploding, it's just often difficult for foreigners to access the races. I hope this make it easier. I have run two of their events and had a blast. I just moved to Kunming. I'm interested in joining the book club. Is there a wechat group or do we just watch for the notifications here? Fantastic article. Can't wait to read about your next race.